Video explains variable and fixed step solver. 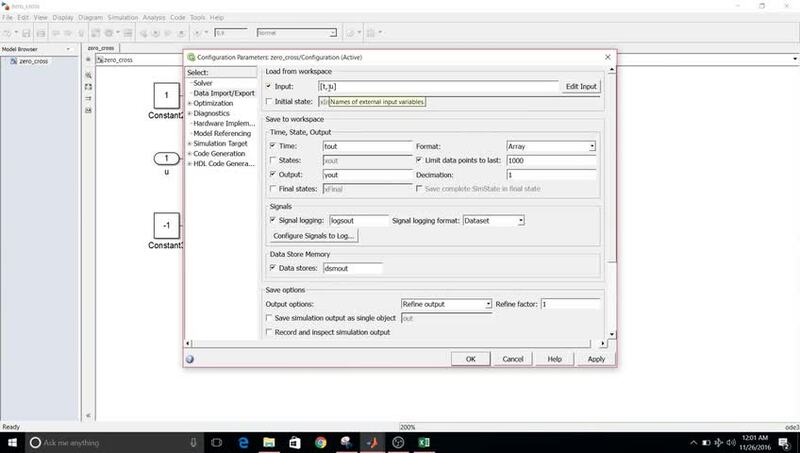 It also explains how ti take inputs from excel sheet and access data in simulink. The video shows how outputs of system differ using different solvers.